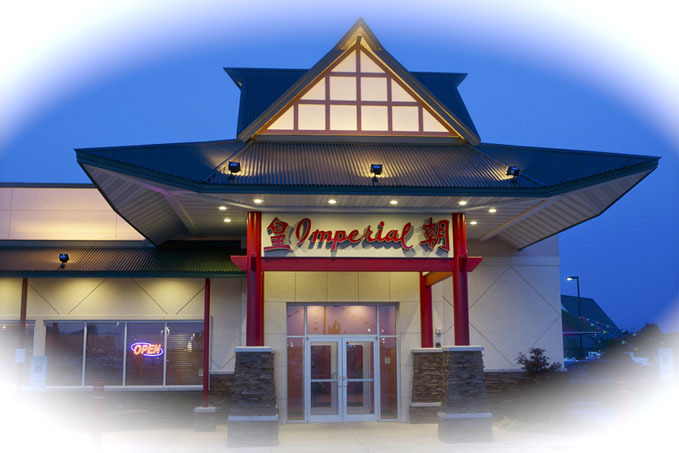 Here at Imperial buffet, we have a wide variety of services and accommodation to please you. We are willing and ready to take birthdays, parties, conference, or any occasion events. Our modernly designed atmosphere and delicious tasting food will definitely bring a memorable experience for you and your guests. Carry-out services also available for your convenience. At Imperial Buffet, prepare to dine like a royal.